Forget tape. Forget extra weight. That just drags you down – makes your vulnerable. 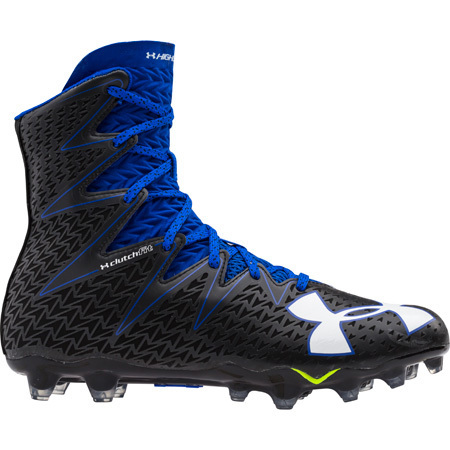 This attack ready cleat gives you nothing but shockingly light, super-streamlined, fully locked-in speed.